The Sierra Blanca rises to over 1200 metres to the northwest of Marbella with a further mountain range, Sierra Bermeja, rising to over 1400 metres, behind that. The net effect is shelter from the northwest, and from the land breezes from that direction that are then mostly diverted down the Rio Verde and Rio Guadalmina valleys to the west, and the Rio Fuengirola valley to the east. 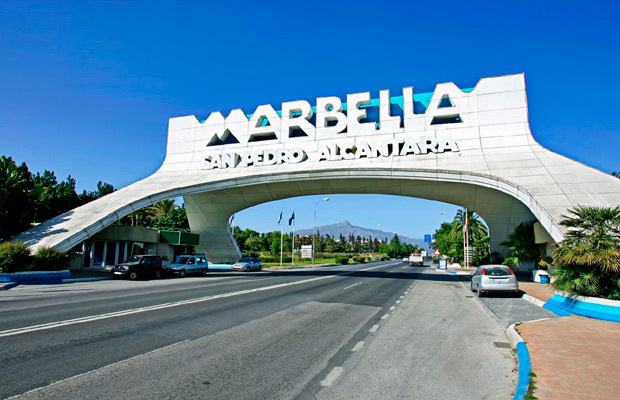 These winds often bring the extremes of humidity and temperature to the Costa del Sol, especially during the summer months, and these are elements that the residents of Marbella are pleased to avoid.